A golden sunrise to start the day! Siargao is named after Rajah Siagu, Si-AGU not Si-Awi, Rajah Siagu is the brother of Rajah Kolambu – king of Limasawa in 1521. Siargao Island contains the largest mangrove forest reserves in Mindanao, at Del Carmen (citation needed). Long stretches of wetlands indicate a potential for commercial seaweed propagation. Siargao Island is greatly influenced by the winds and currents coming uninterrupted from the Pacific Ocean, intensified by the Mindanao current running westward through the Siargao Strait. 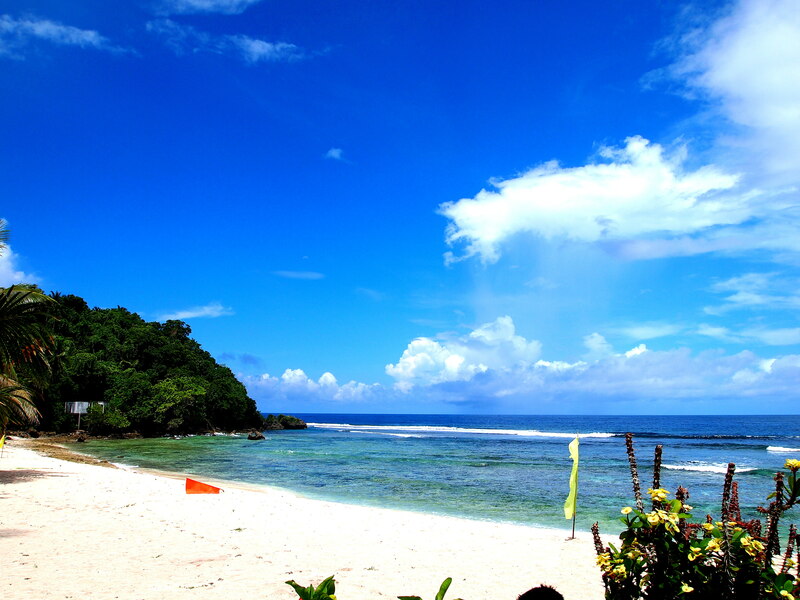 Siargao Island is situated at a coordinate of 9°52′N 126°03′E / 9.867°N 126.05°E / 9.867; 126.05. It is composed of municipalities of Burgos, Dapa, Del Carmen, General Luna, San Benito, Pilar, San Isidro, Socorro and Santa Monica. Coming back in mainland Siargao (pronounced as Shar-gow) this summer has been kicking me since October last year, and I have a good reason to rejoice since the main agenda was to explore the depths. Yes, diving is now easy as a dive center have just opened in the island – it was expensive, exclusive and bit complicated in early days! I had been curious what’s in store in its waters which is few miles off the coast of Pacific Ocean, where the Philippines Trench lies on its edge. Angel and I had wanted to dive in Bucas Grande four years ago but the in-house DM of Club Tara discouraged us as there wasn’t much fish life in its surrounding waters. I was blessed that a work meeting was also scheduled unexpectedly during the planned dates, again it was like shooting two birds with one stone. I have extended my stay in the islands after the meeting and Angel took the long drive from CdeO to catch up with me at General Luna. My lessons with local instructor – this is paddling! I chose this colorful board – my instructor stick with me! Sorry, this is not Pagudpud or Boracay! Indeed, the island is more than just surfing and it has its own share of white beaches, turquoise waters, and picturesque islands in a perfect rural setting with friendly locals. The Magpupungko Pool adjacent to Pilar white beach was worth another visit, despite the long ride passing Del Carmen and San Benito as there were road repairs. It was yet high tide when Angel and I got there, so we leisurely spend more time in the quiet Pilar beach while waiting for the low tide. The turquoise pool, the sitting big rock with the crashing waves at the reefs is purely magical! even the puppy who accompany us on our walk on the beach. We wanted to linger more but need to rush for the last stop at Guyam, an iconic tropical island with swaying coco trees, a small patch of white beach and a bunch of geological granite rocks in its shores. It is small enough for a walk around its circumference. To finish off our morning, we headed for the boardwalk for Angel’s brief visit at Cloud 9 surfing community just in time when the noon sun showed up. The blue skies, the blue waters, the rolling waves and the soft breeze was just ideal for waves ride but we were due already at the town port with our DM. On the dot, DM Damien was already at the spot with the white speed boat all ready for the trip. 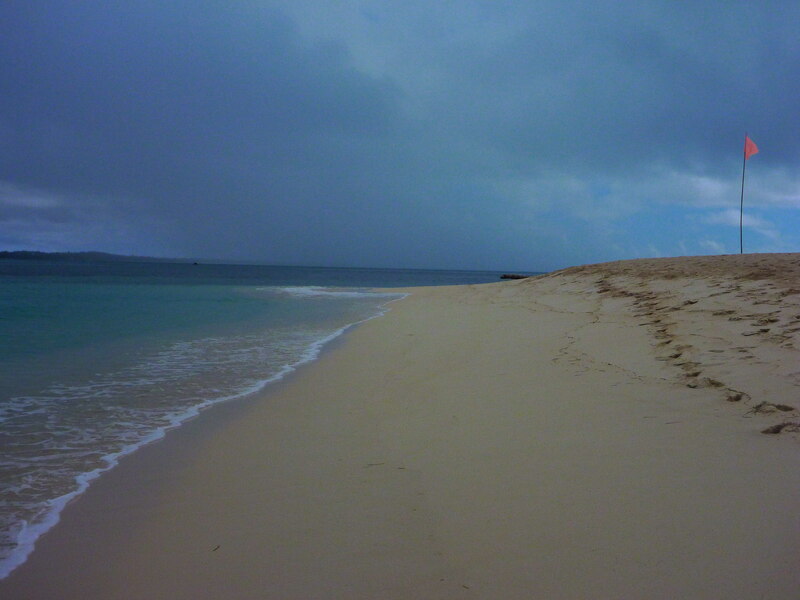 We earlier agreed for Daku Island exploration, just near and considered a local dive site. I was longing for the Blue Cathedral but Palaka Dive Center recommended for a nearer spot, currently the newly opened dive center is in its process of familiarizing the islands waters. It didn’t dampen our spirits though and suspend my excitement for the cavern in Cloud 9. The afternoon mild sun was perfect as we speed off to nearby Daku, the soft sea breeze gave us a relaxing mode for the dives. DM Damien was more of a dive instructor as we did the preliminaries, not only professional but very detailed – review of hand signals, explanation of equipments, pre-dive safety check and more detailed briefing. And I had a synchronized back-roll entry with Angel, as DM Damien instructed. Juvenile banded sea snake! Can you see it? Obviously, I got more conscious underwater and behave like I was having my open water lessons, DM Damien was so precise before the descent. We went down together on a slope alternately decorated with corals, taking our time as we went around. 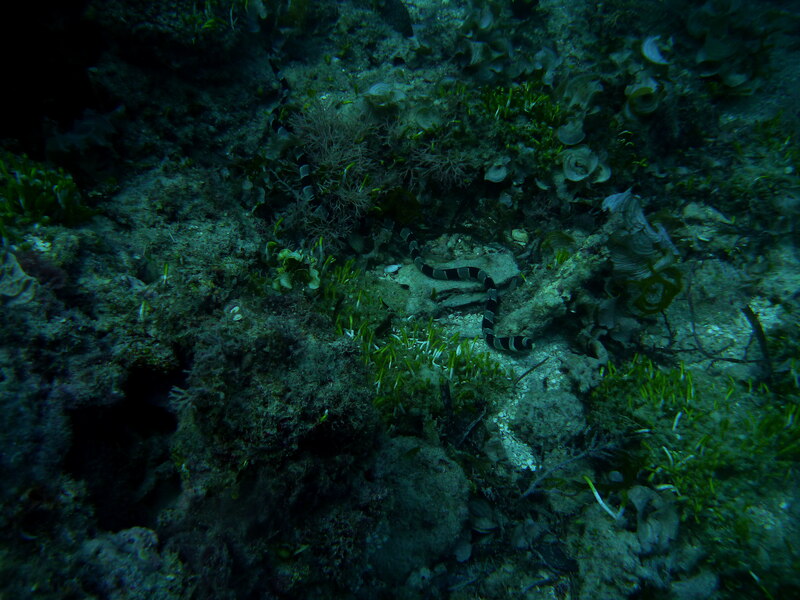 We found banded sea snakes, puffer fish, nudis, moray eel and juvenile tropical fishes silently hovering over corals. We passed few specie of groupers, triggerfish, goat fish and sand perch as we move on until we ascend after 50 minutes. 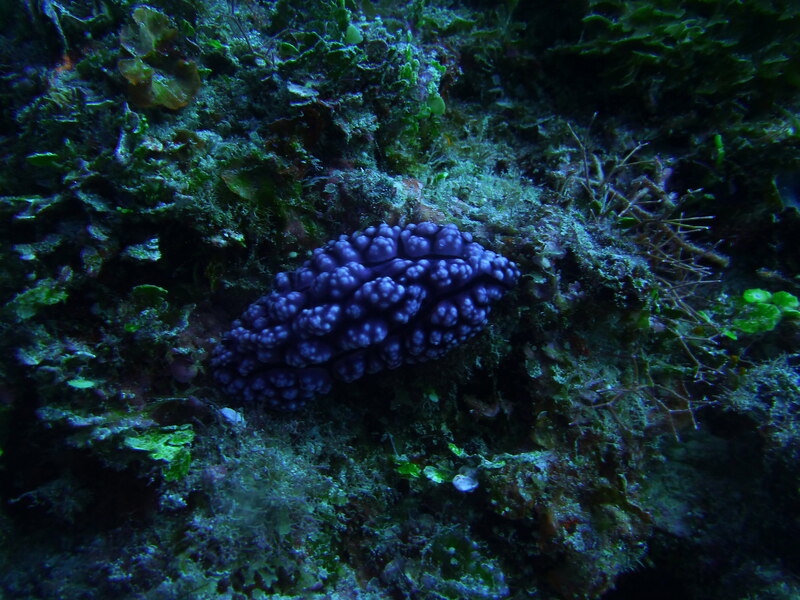 A purple nudi. Sorry, the mantas quickly flip away! Our next descent was in southwest of Daku a little past of 4pm, immersing myself with the cold afternoon waters, I keep a reasonable distance with Angel and our DM, he was clear on this matter – he is our DM, so we must not go below, above or before him. As we made a turn on a white sandy area, a juvenile manta flip away, followed by another one just few seconds later, disappearing away. A lone barracuda graced us, with few groupers, snappers, sweetlips, and anemone fishes were sighted also. There were few nudis and more of the juvenile fishes as I passed over soft and hard corals. I stayed close to Angel during our safety stop until we surfaced after 55 minutes, far from the boat. We swam coyly as we wait for our boat to pick us up enjoying the afternoon waters. Perhaps the two dives were not comparable to amazing sites we previously explored but definitely GL waters promises a diverse marine life. Siargao depths is still a mystery to me. The island has been known as a surfing destination for quite some time, but now it is definitely more than swells and wet weather. 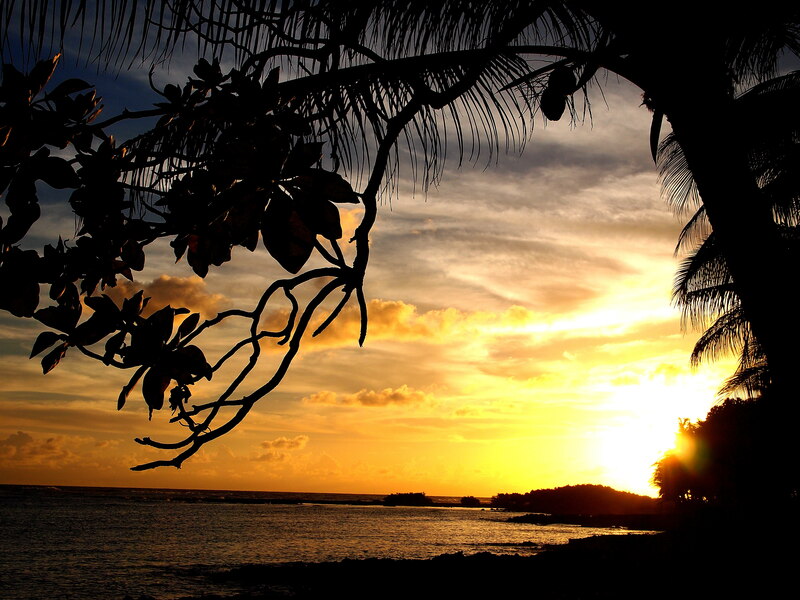 Discovering Siargao in the depths is a sterling pursuit to grasp her secrets in a deeper way. Dedon Island Resort is another secret only the few can savor its splendor, who knows I can go there someday. 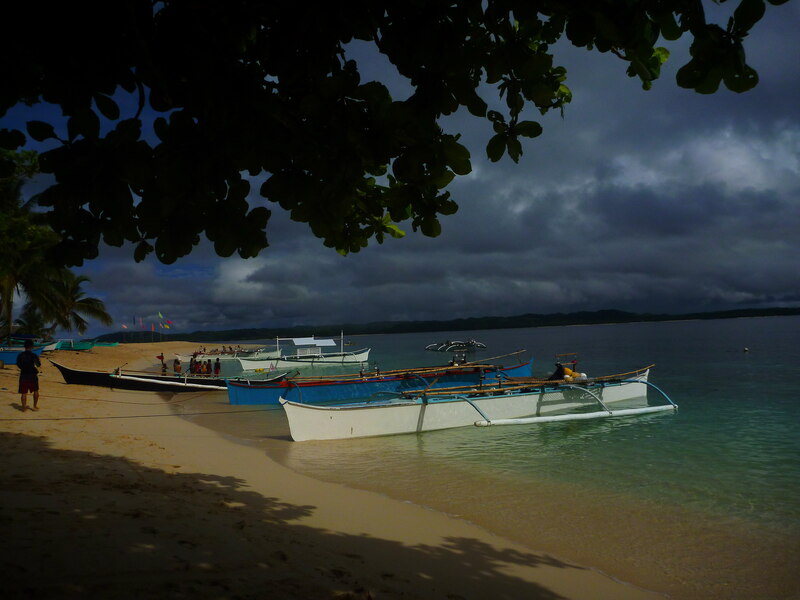 Siargao is not a place time has forgotten, not anymore. It is an island slowly unfolding its mystery and beauty, on surface and in depths. And right now, the Blue Cathedral is kicking me again – I know I will head for the islands again soon, most probably with my favorite dive buddy!